No matter how many neutral eyeshadow palettes I have in my collection, I still get excited to try out a new one. 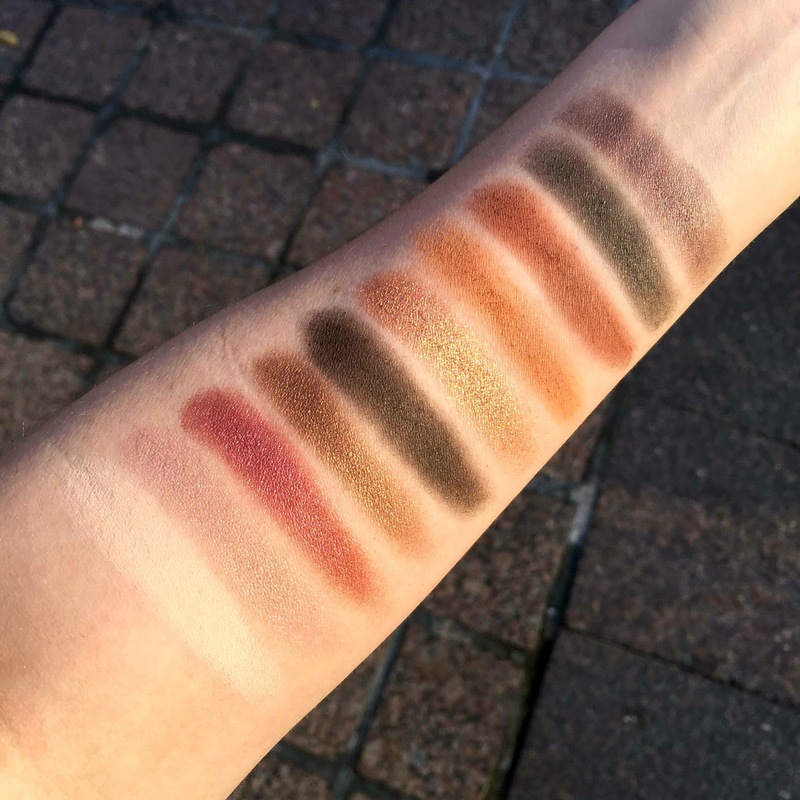 Zoeva is a new brand to me and I have been testing out their 3 eyeshadow palettes over the past few weeks. 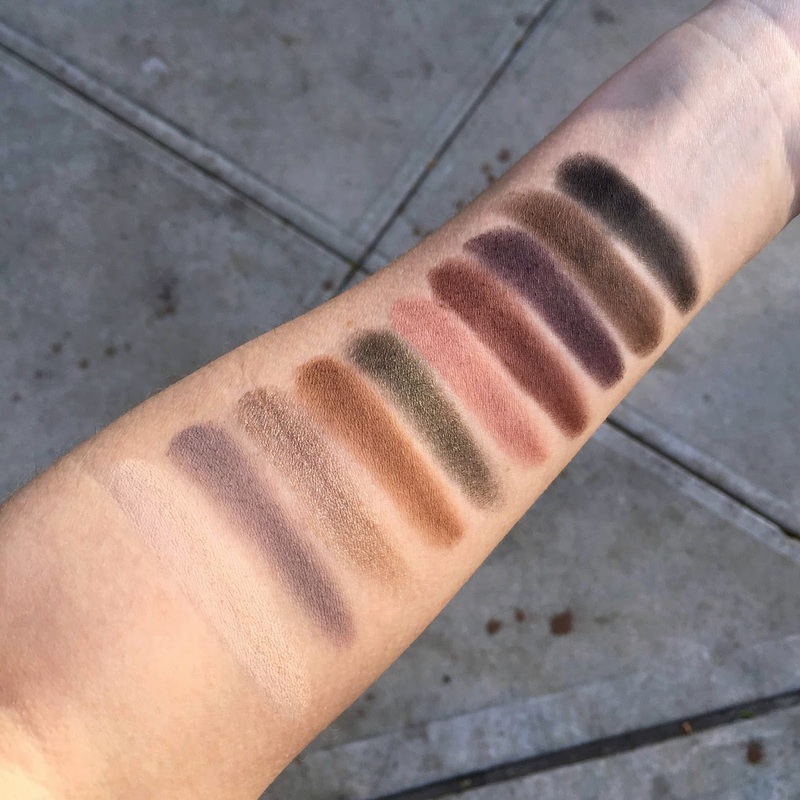 The 3 palettes I have been testing are the Cocoa Blend palette (top above), the Naturally Yours palette (bottom above) and the Smoky palette (middle above). The entire color range of all 3 palettes were right up my alley and I've been rotating all of them into my daily routine over the past few weeks. The palettes themselves are incredibly light, in weight that is, which I know is a odd thing to notice right away. However, it stood out to me because I thought these would be ideal to bring when traveling. None of the palettes come with brushes, but I had the chance to test out their brushes separately which are quite remarkable (see that tutorial here). I was surprised to see that there was no mirror but frankly that is not a deal breaker for me, so I was not that bothered by it. The pigmentation was consistent throughout all 3 palettes, and fell right in the middle of the intensity spectrum. The shades are easy to brush on in one swipe to give a subtle wash of color, yet can be built up to deliver a true representation of each hue. 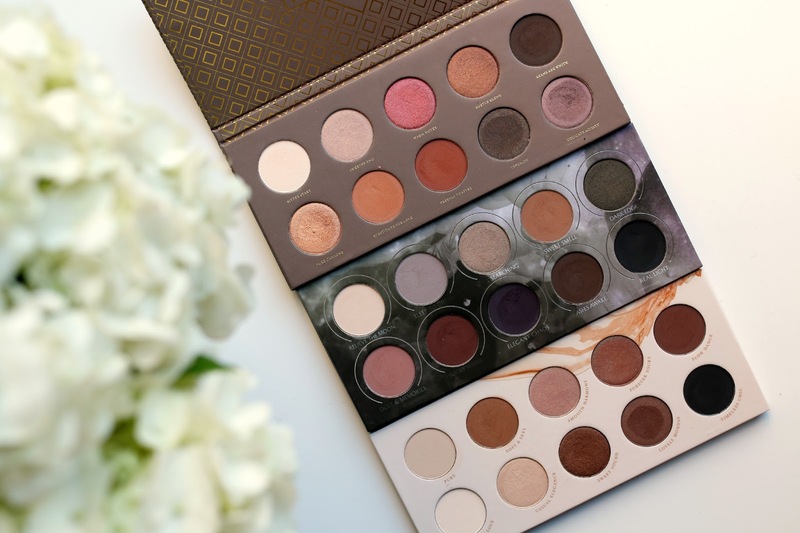 There is a nice mix of both matte and shimmer in each palette, but the shimmer is so understated that both finishes can be blended together to create a beautiful look. The textures are quite smooth, with only minimal fall out depending on the shade. I've been wearing the Naturally Yours palette the most (duh, of course), but my second favorite surprisingly has been the Smoky palette. I love the plum (and one olive!) shades in this one since it gives me a nice change to my daily brown/neutral eye look that I always gravitate towards. 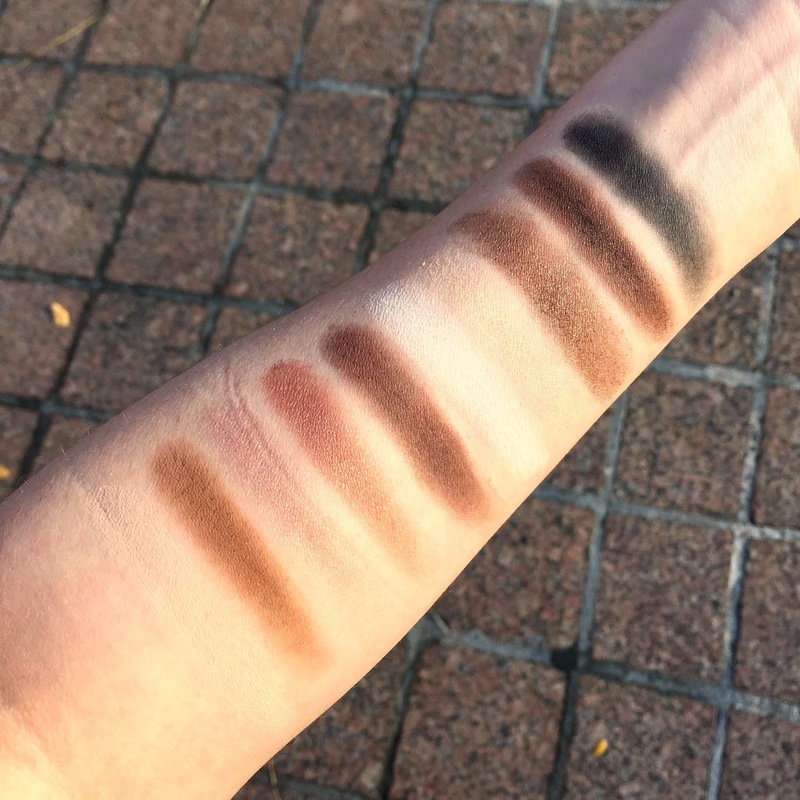 I think the Cocoa Blend palette would have the most versatility when it comes to looking good on a variety of skin tones because most of the shades have a golden/warm undertone. At $32.00 each, they are quite affordable for 10 wearable shades with not a single wildcard shade that would never get used. Available at Space NK or the Zoeva website. They look very nice, especially Cocoa blend..soo pretty!